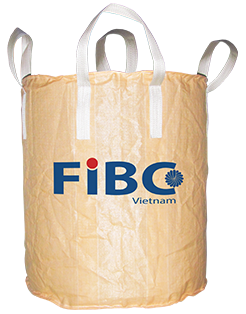 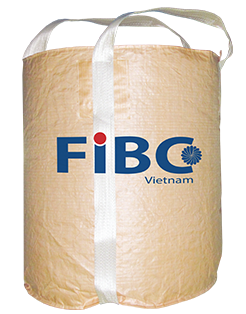 All food grade FIBCs supplied by FIBC Vietnam are produced to industrial standards to ensure they are suitable for packing foodstuffs for human consumption. 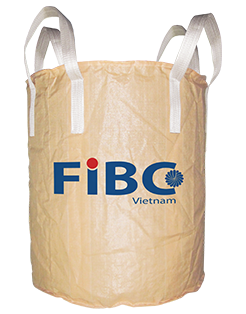 The bags are manufactured in strict clean room conditions using state of the art ultrasonic cutting and sewing equipment. 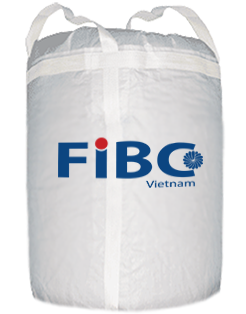 Every food grade FIBC undergo a number of quality checks to eliminate the possibility of contamination.